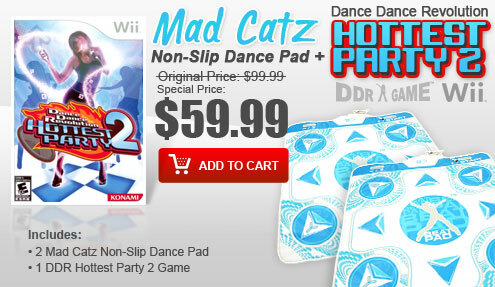 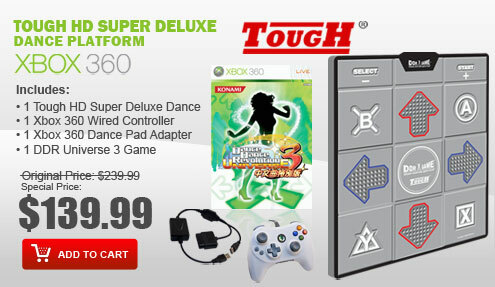 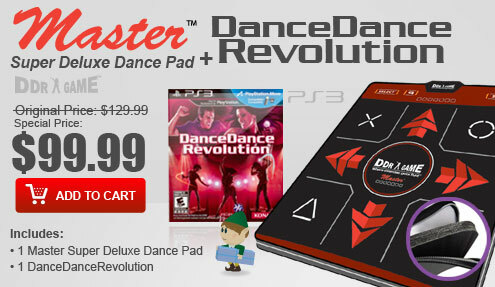 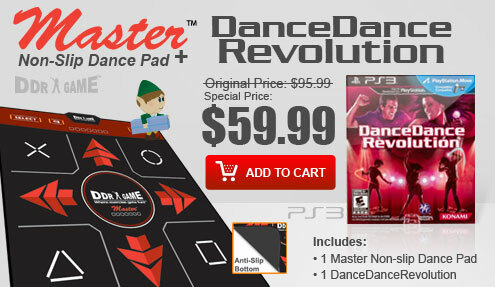 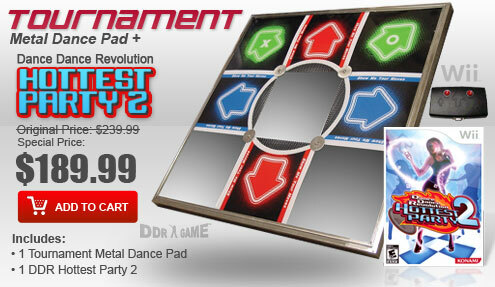 The Energy Premium Edition Non-Slip & Super Deluxe Dance Pad features the super-sensitive-definitely-no- more-delay technology with our brand new look and offers Four-in-One multi-platform plug that works flawlessly with PS One, Playstation 2, Nintendo Wii, Xbox, and PC via USB. 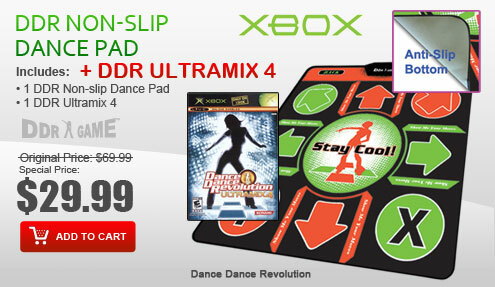 The Energy Premium Edition Non-Slip & Super Deluxe Dance Pad feature a Non-Slip grip bottom that prevents the pad from moving even on Expert step charts! 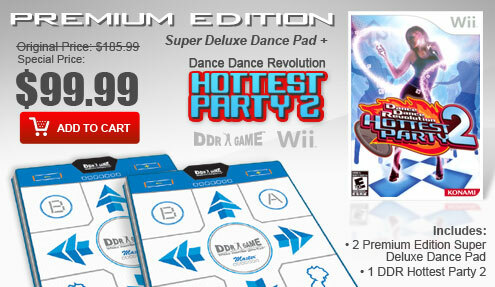 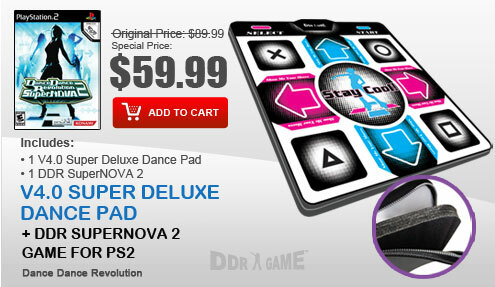 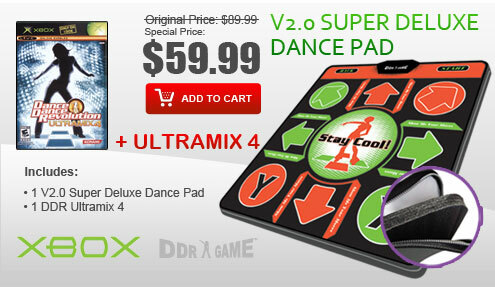 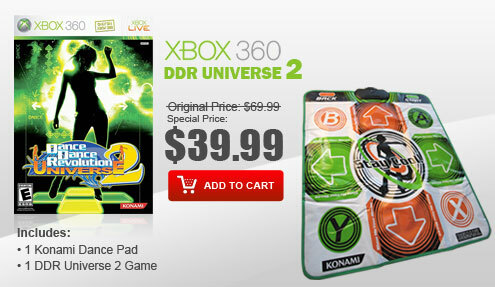 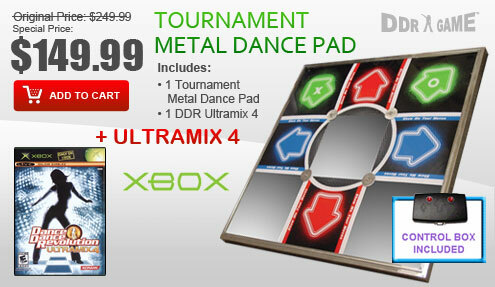 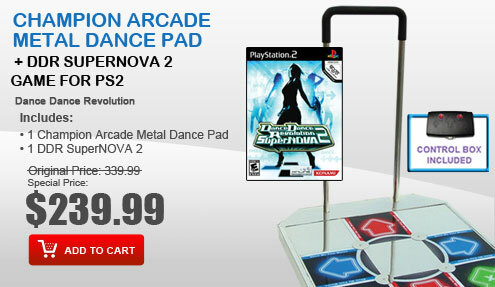 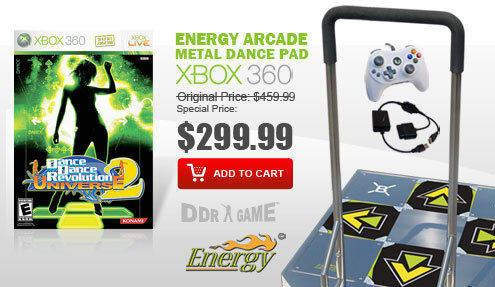 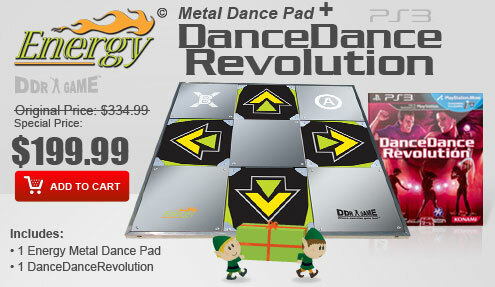 The Energy Premium Edition Non-Slip and Energy Premium Edition Super Deluxe Dance Pads are compatible with current PS2 and PS1 DDR game titles such as DDR X2, DDR X, DDR SuperNOVA 2, DDR SuperNOVA, DDR Disney Channel Edition, DDR Extreme 2, DDR Extreme, DDR Max 2, DDR Konamix, In The Groove, Flow: Urban Dance Uprising, Dancing with the Stars and much more.